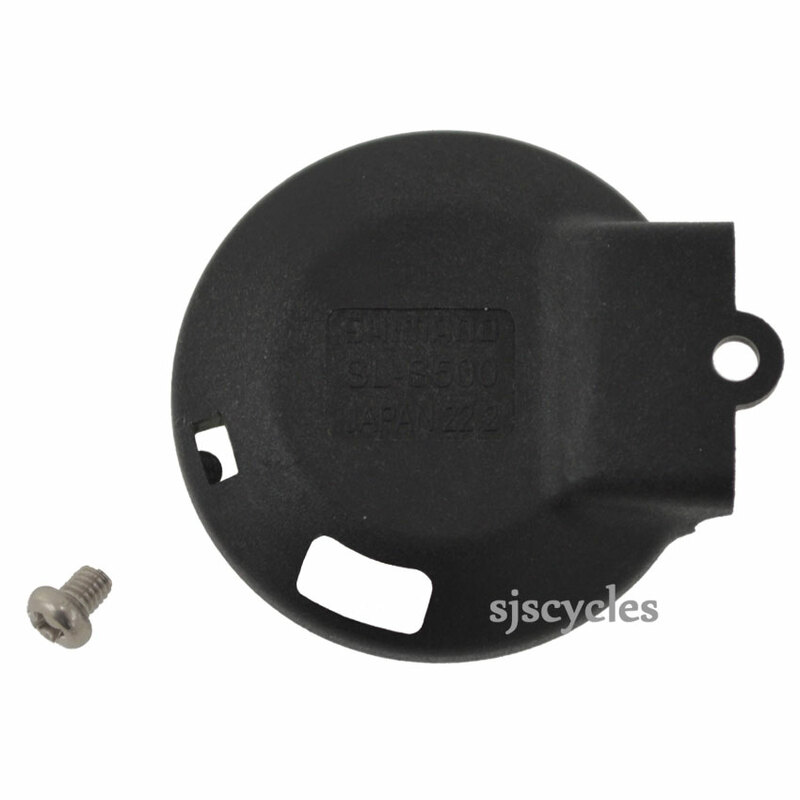 This Main Lever Cover & Fixing Screw can only be used with Shimano Alfine SL-S500 8spd Rapid Fire shifters. The bottom of the Alfine 8 shifter on my commuting bike fell off during a ride home from work ( the 'quality' of the roads around Glasgow meant the screw had worked loose ) . This replacement part arrived speedily as ever !! A1 service ! !